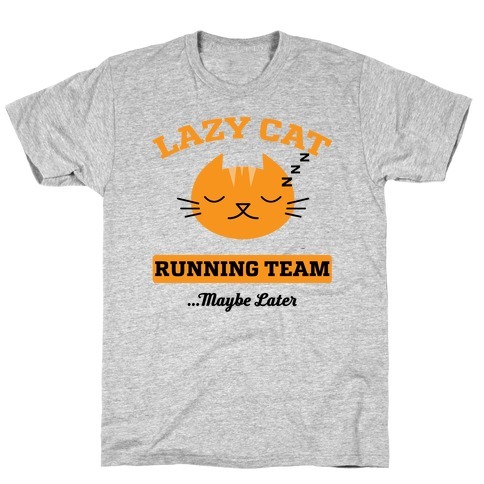 Browse our collection of 2151 Lazy Cat Running Team T-shirts, Mugs and more. Designed and printed in the USA. 100% Satisfaction Guaranteed. 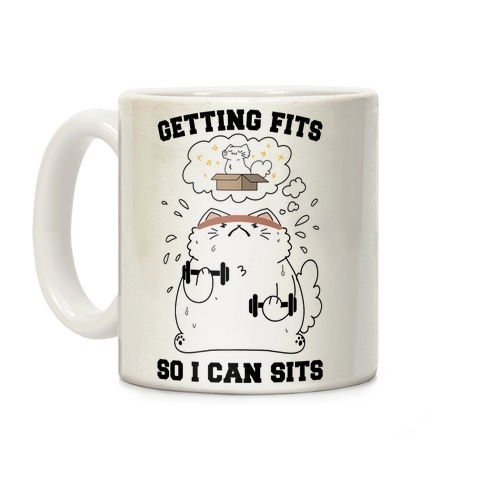 About this Design man this workout is purrfect! absolutely killing it! 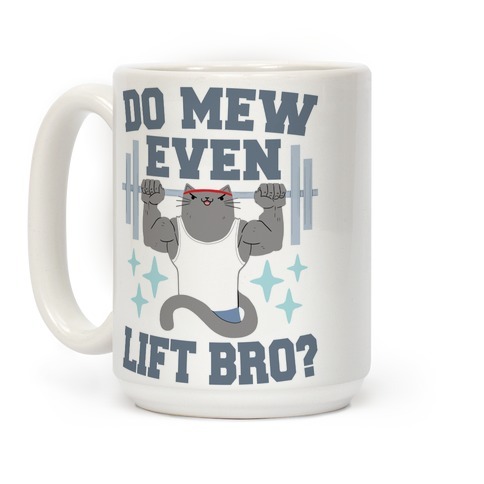 Hit the gym and proudly show off your love of cats and lifting with this swole kitty design! man this workout is purrfect! absolutely killing it! 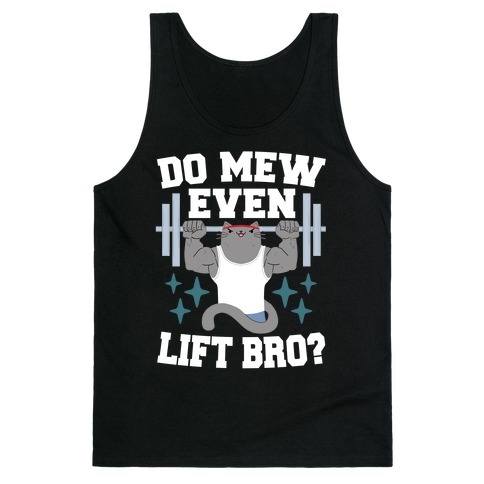 Hit the gym and proudly show off your love of cats and lifting with this swole kitty design! About this Design I can't fits, so i don't sits :( This chubby kitty has a goal, and isn't going to give up on their dreams of fitting into that cardboard box. They are great encouragement for all those fitness fanatics! I can't fits, so i don't sits :( This chubby kitty has a goal, and isn't going to give up on their dreams of fitting into that cardboard box. They are great encouragement for all those fitness fanatics! About this Design I would run, but then again I'm just as lazy as any house cat. There's no point to getting out and running because who cares about fitness. Your care level is just above the same level as the laziest cat in the world, and that means you ain't going anywhere but the couch (or bathroom). So, get some popcorn and you're Lazy Cat Shirt out, because you're going to be marathoning your favorite show. I would run, but then again I'm just as lazy as any house cat. There's no point to getting out and running because who cares about fitness. Your care level is just above the same level as the laziest cat in the world, and that means you ain't going anywhere but the couch (or bathroom). So, get some popcorn and you're Lazy Cat Shirt out, because you're going to be marathoning your favorite show. 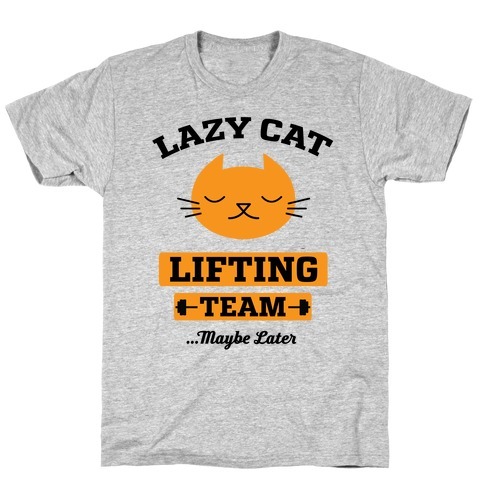 About this Design I would lift, but then again I'm just as lazy as any house cat. There's no point to getting out and going to the gym because who cares about fitness. Your care level is just above the same level as the laziest cat in the world, and that means you ain't going anywhere but the couch (or bathroom). So, get some popcorn because you're going to be marathoning your favorite show. I would lift, but then again I'm just as lazy as any house cat. There's no point to getting out and going to the gym because who cares about fitness. Your care level is just above the same level as the laziest cat in the world, and that means you ain't going anywhere but the couch (or bathroom). So, get some popcorn because you're going to be marathoning your favorite show. About this Design ARE YOU READY TO RUN-to the fridge and grab some left overs, binge watch shows, play some video games, read, and nap? 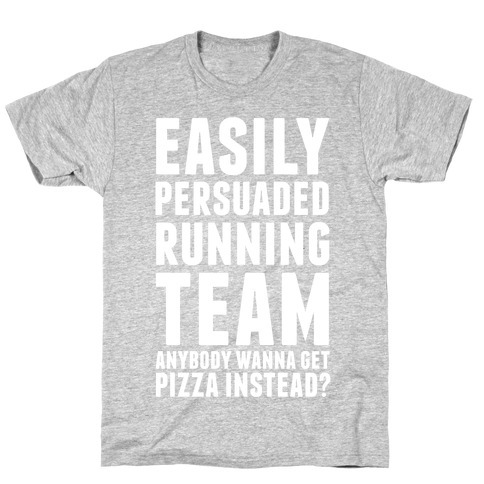 Then this "ENTHUSIASTIC -about staying inside and not actually- RUNNING TEAM" shirt is for you! You can show off your love of not running while you don't exercise! ARE YOU READY TO RUN-to the fridge and grab some left overs, binge watch shows, play some video games, read, and nap? 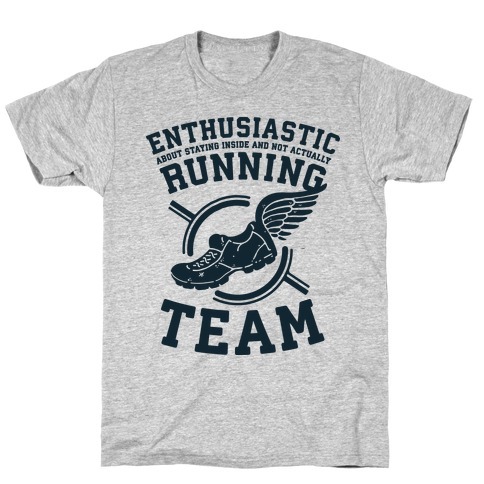 Then this "ENTHUSIASTIC -about staying inside and not actually- RUNNING TEAM" shirt is for you! You can show off your love of not running while you don't exercise! About this Design Nothing can outrun Tenya and his engine calves! Run like My Hero Academia's muscular megane-kun with this tee! Nothing can outrun Tenya and his engine calves! 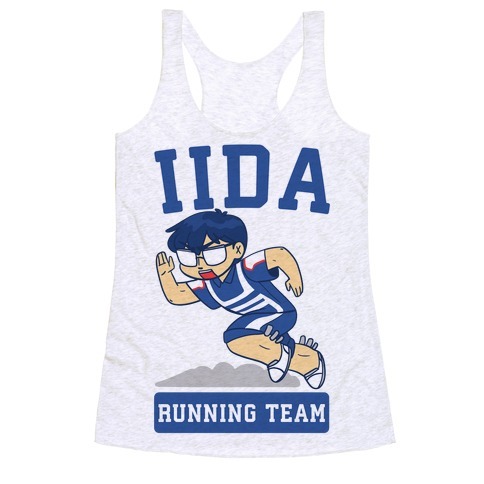 Run like My Hero Academia's muscular megane-kun with this tee! About this Design I'm a proud member of the Starfleet Red Shirt running team. Where the motto is we probably won't make it but darn it we'll try anyway. Where would the blue and gold shirts be without us. 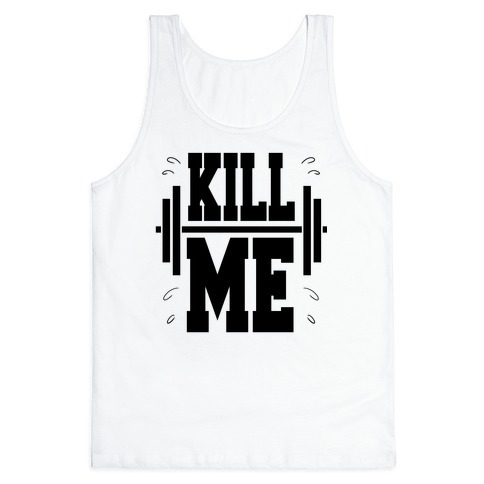 Show some nerdy nostalgic humor in this nerdy fitness tank. 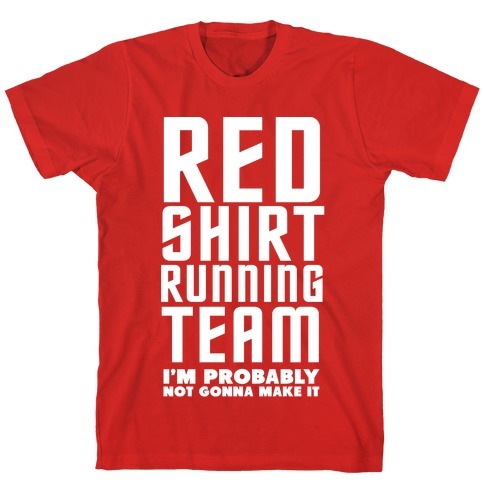 I'm a proud member of the Starfleet Red Shirt running team. Where the motto is we probably won't make it but darn it we'll try anyway. Where would the blue and gold shirts be without us. 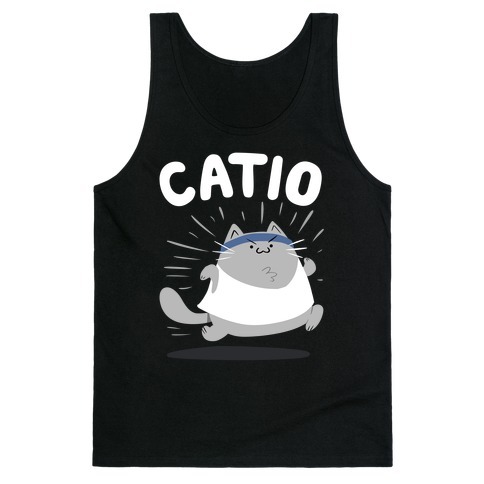 Show some nerdy nostalgic humor in this nerdy fitness tank. 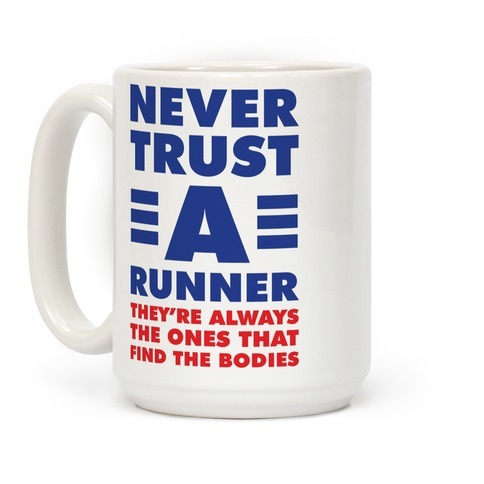 About this Design Never trust a runner (they're always the ones that find the bodies).Show your love for running and true crime with this morbidly hilarious design. 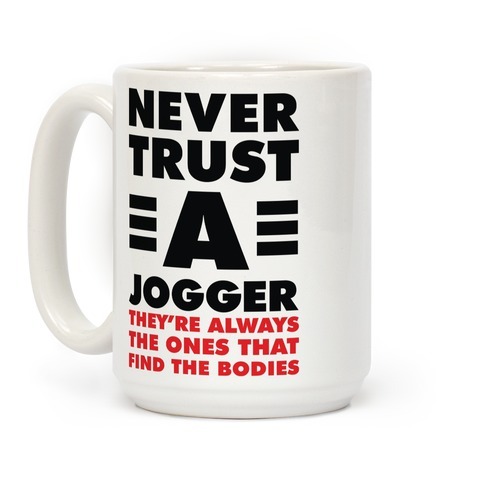 Never trust a runner (they're always the ones that find the bodies).Show your love for running and true crime with this morbidly hilarious design. About this Design Never trust a jogger (they're always the ones that find the bodies). 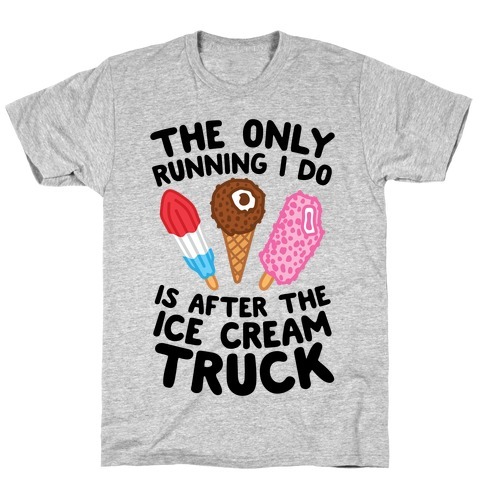 Show your love for running and true crime with this morbidly hilarious design. Never trust a jogger (they're always the ones that find the bodies). 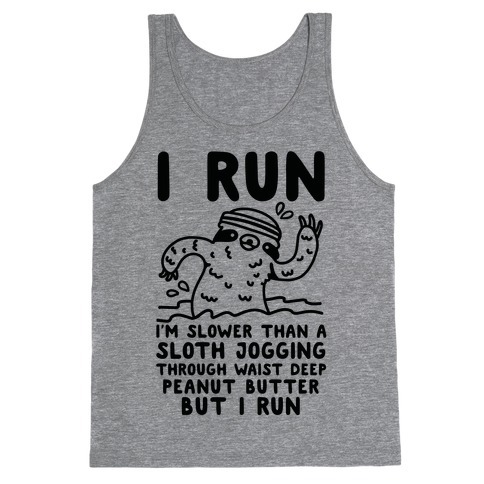 Show your love for running and true crime with this morbidly hilarious design.